Congratulations to Dental Nurse Vanessa Welham who has recently qualified as a Registered Orthodontic Nurse (NEBDN). Vanessa supports both our Specialist Orthodontists John Scholey and Karen Juggins in their Orthodontic Clinics. Another win for our Orthodontist John Scholey! 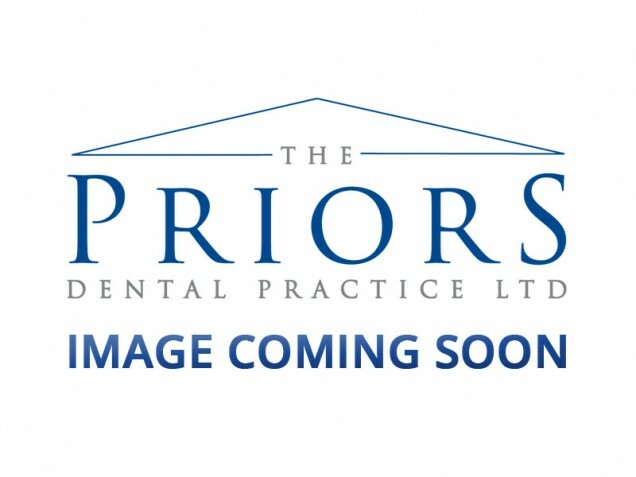 Orthodontic Smile Award 2012 – Winner! John Scholey – Not just Our Hero…. Our new implant suite is now up and running! The Priors staff get Pretty Muddy!